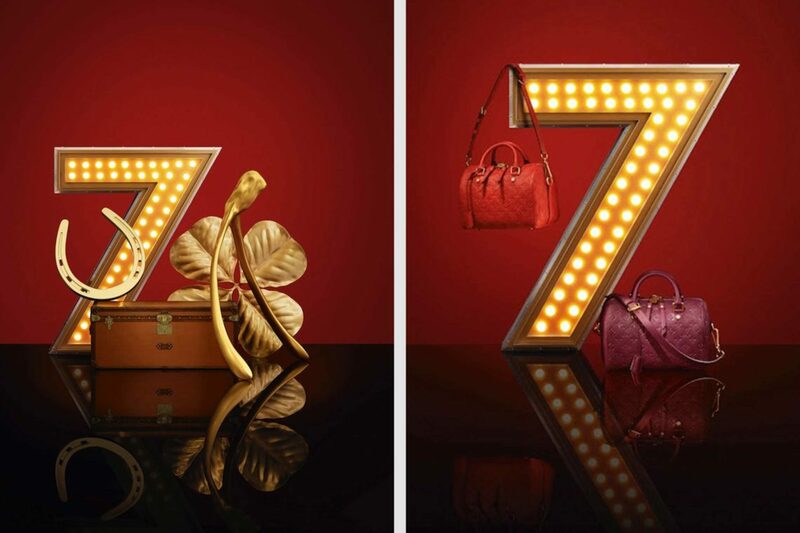 Louis Vuitton Holiday 2012 – Asylum Models & Effects Ltd. 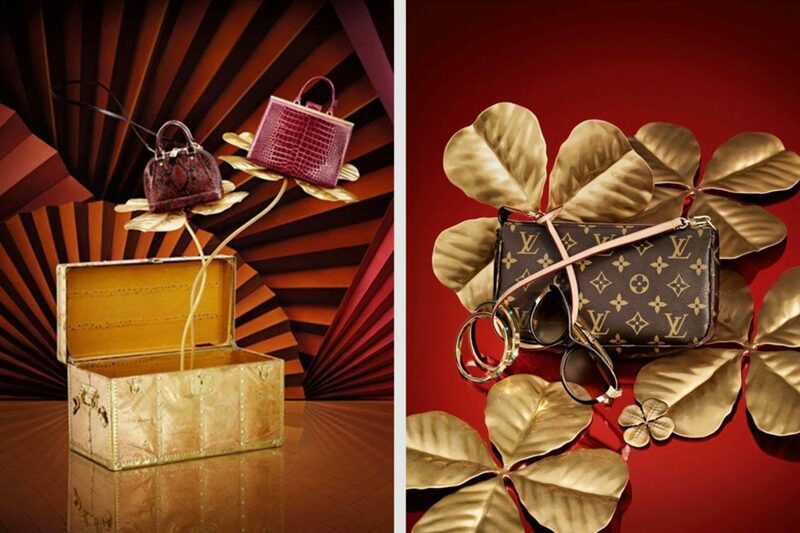 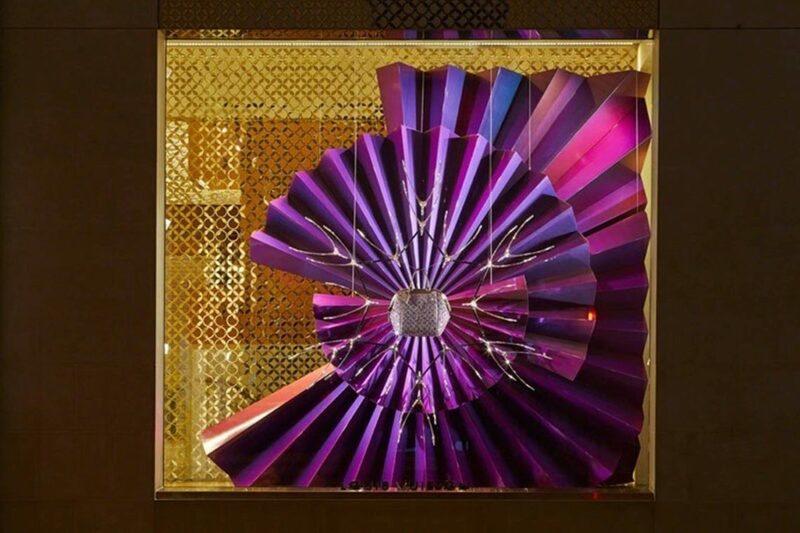 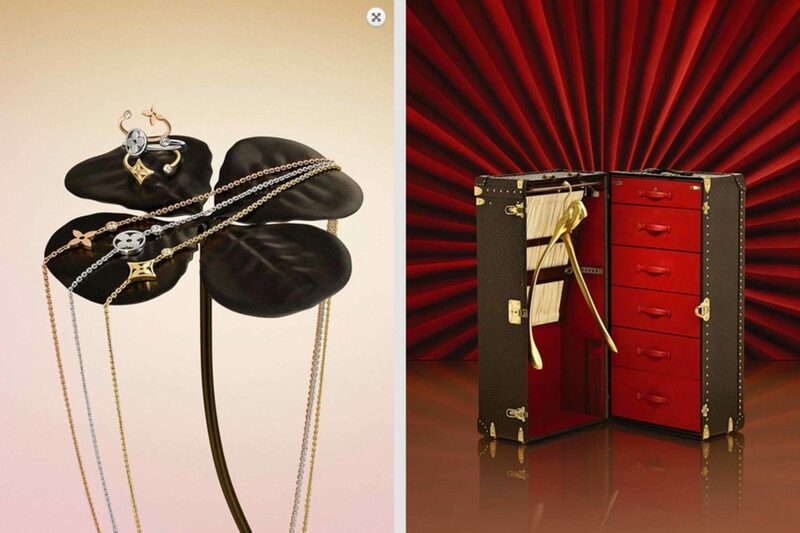 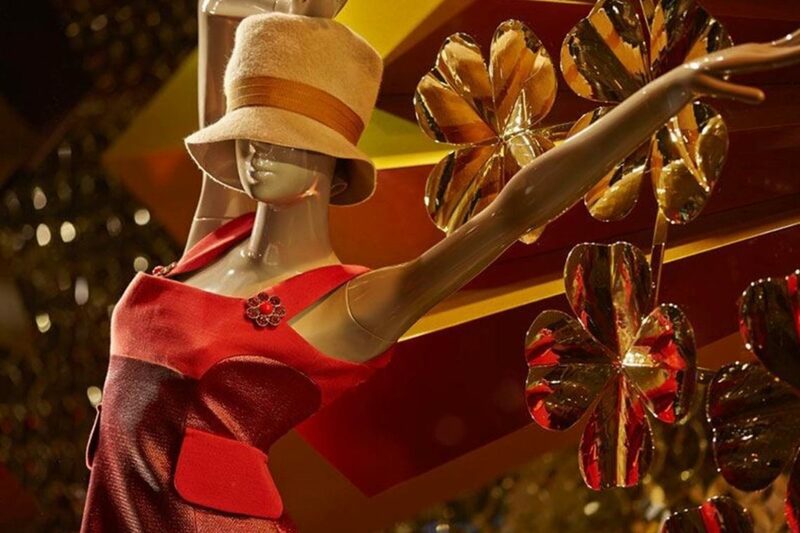 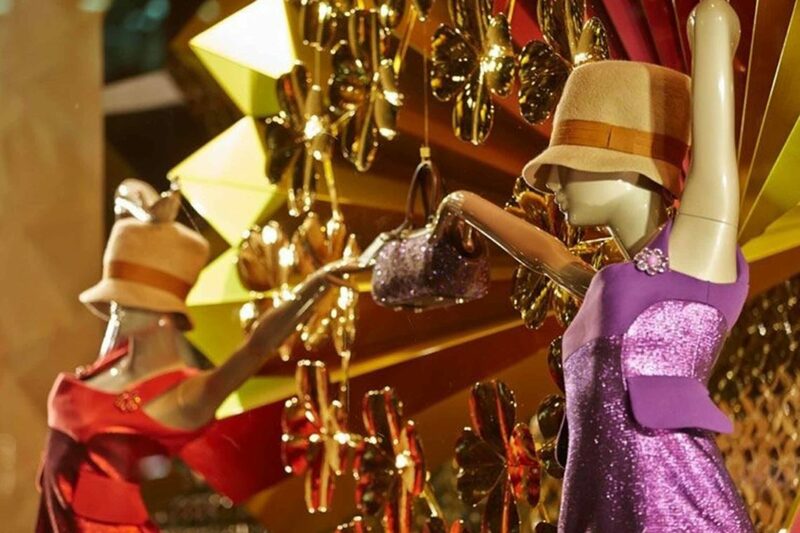 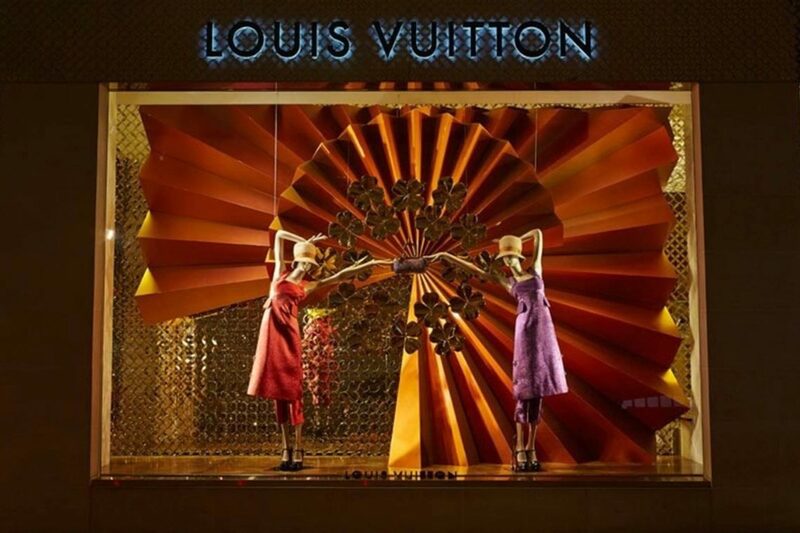 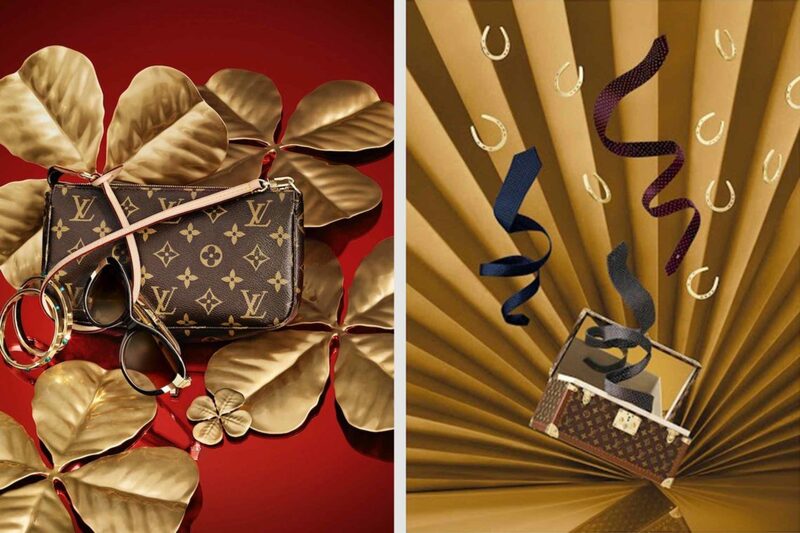 This was a mixture of two projects that worked towards advertising Louis Vuitton’s Christmas products. 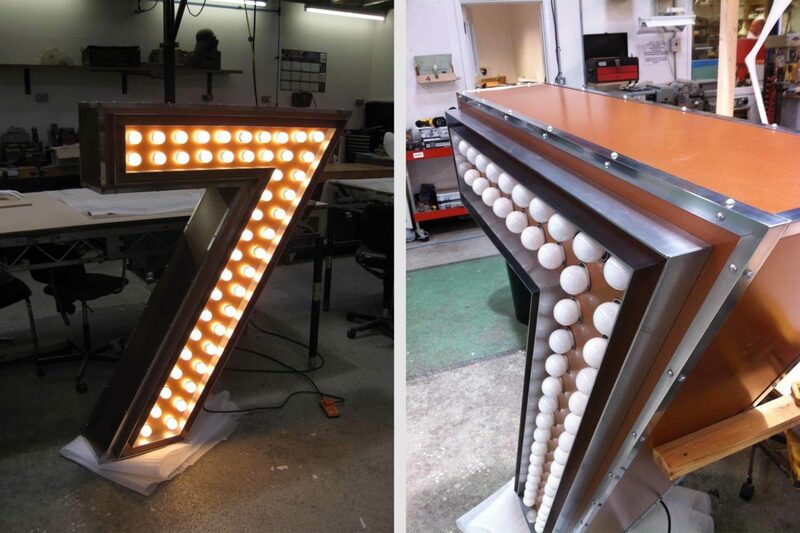 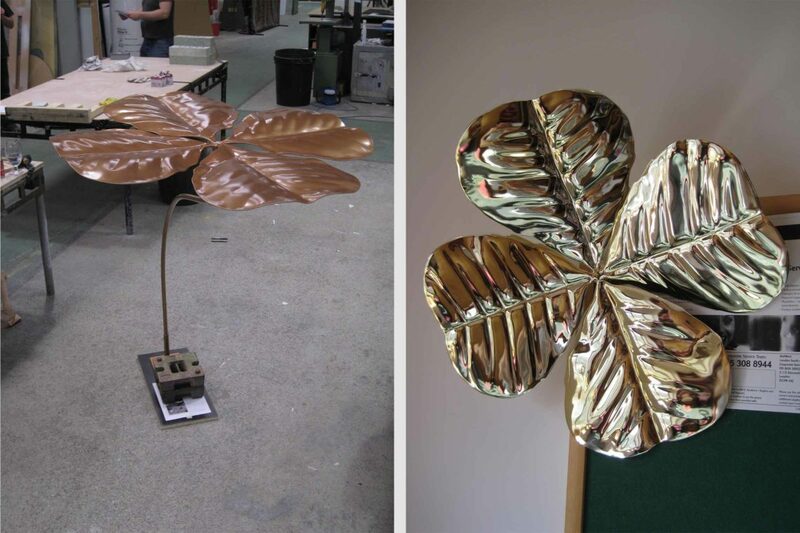 The first brief was to fabricate a variety of objects, ranging in size, for a catalogue photo shoot. 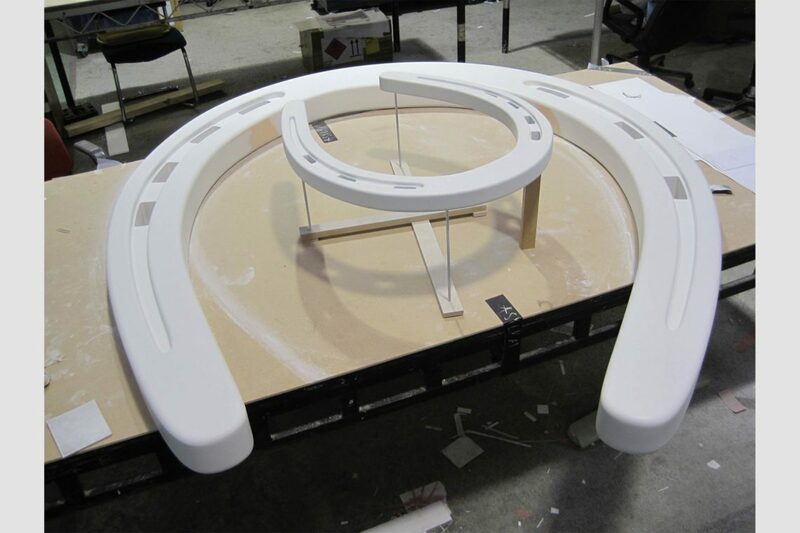 All were modelled digitally and then either 3D printed, CNC’d or woodworked from plans. 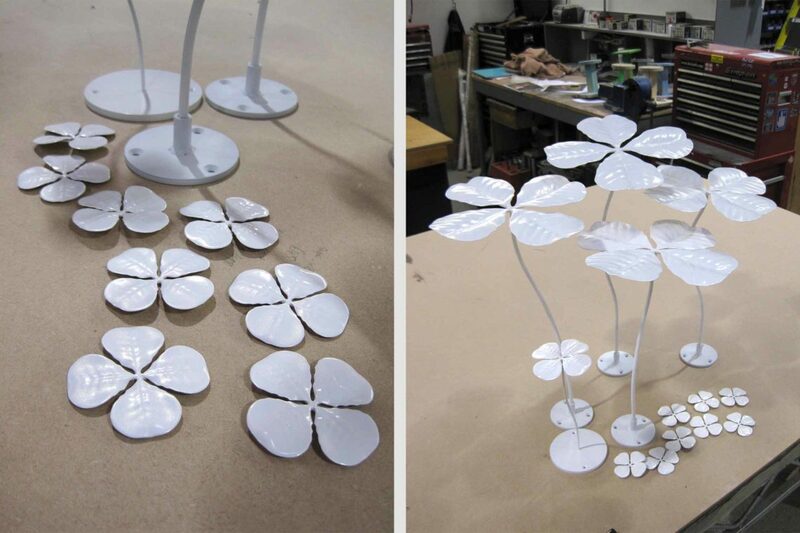 The second brief was to create prototypes for two shopwindow displays. 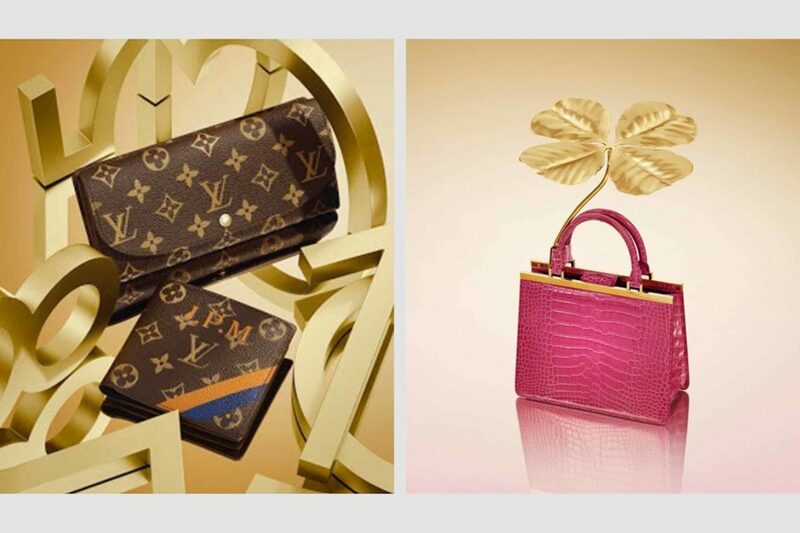 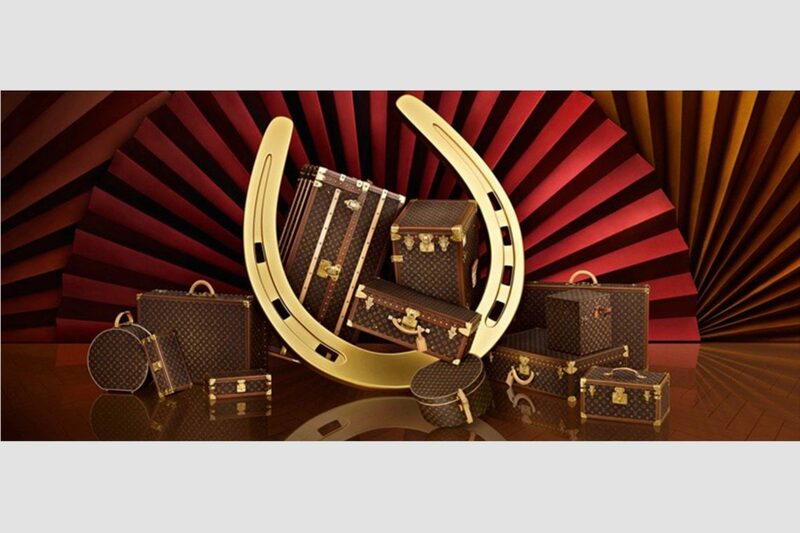 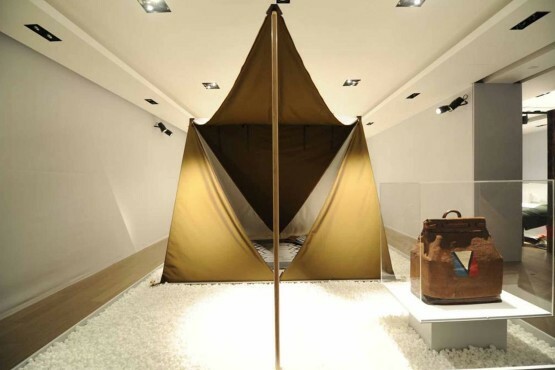 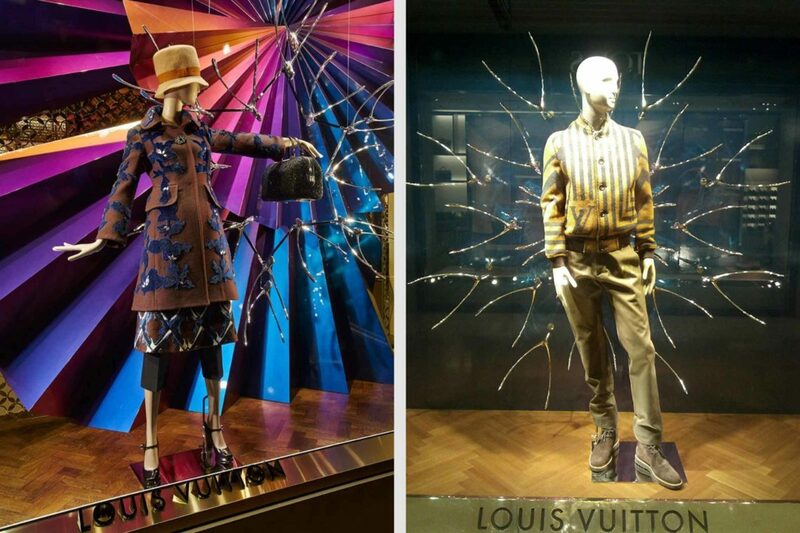 Louis Vuitton has chosen these to run in their shops now and are on view in store around the world. 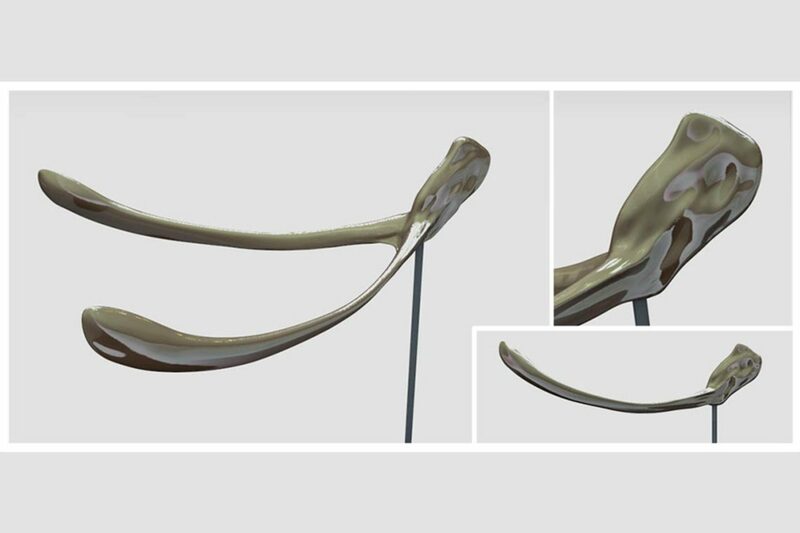 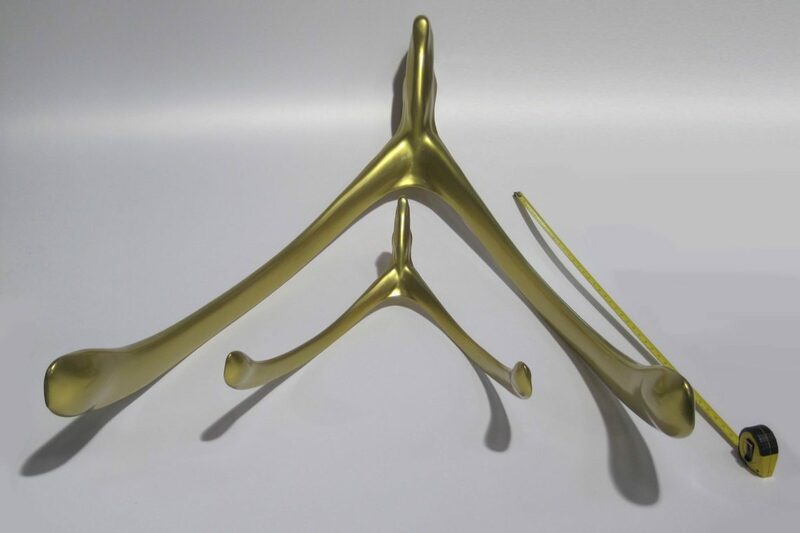 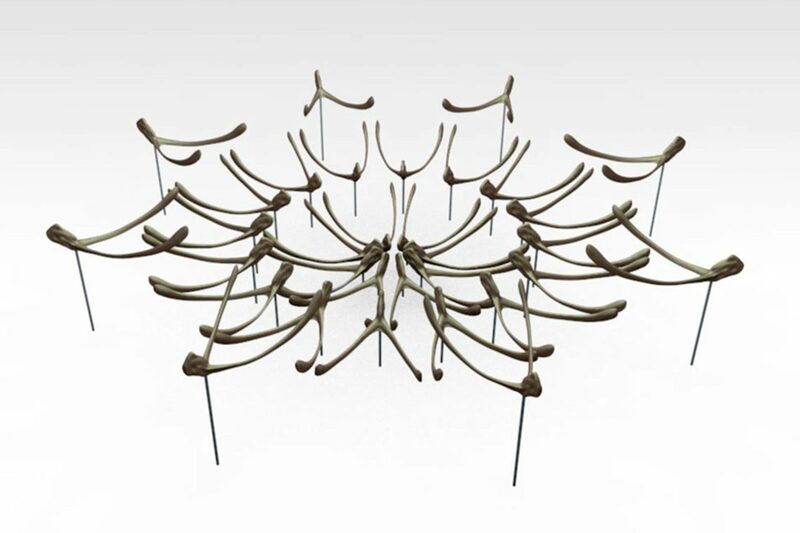 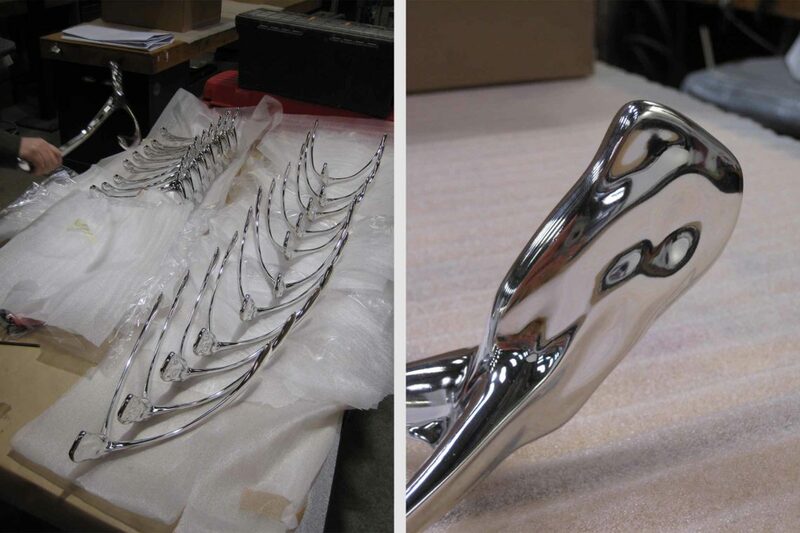 The wishbones were digitally sculpted while the clovers were clay sculpted, so tools could be made for vac form casts. 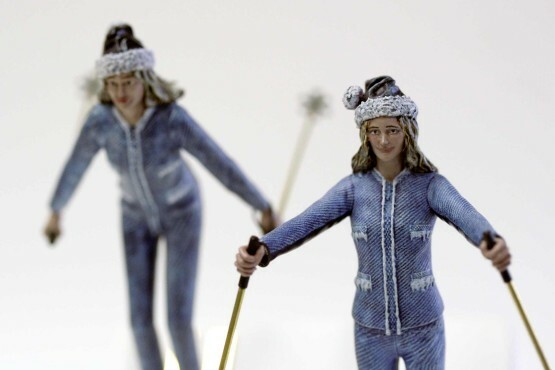 Bespoke skier models created for one of Selfridges' Christmas window. 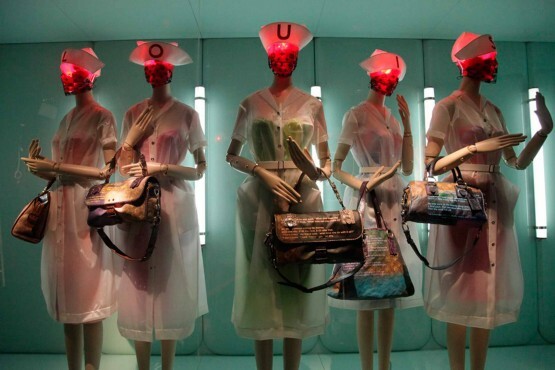 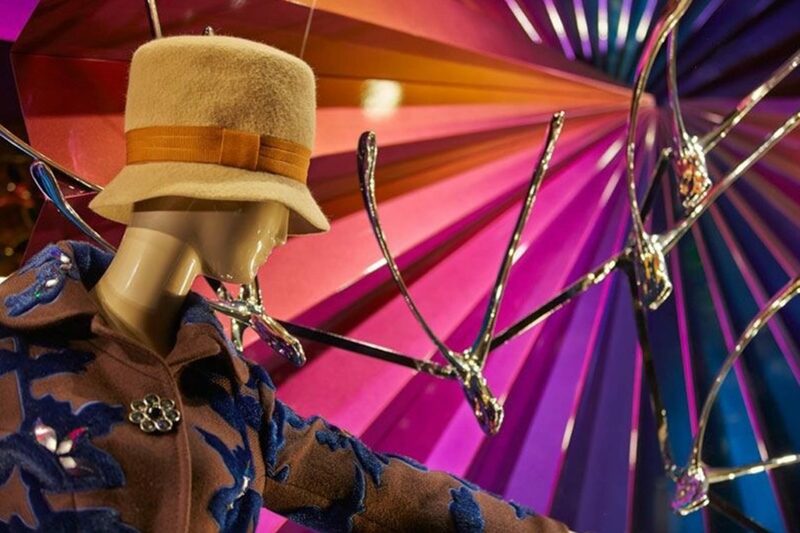 Mannequin heads fabricated for the Louis Vuitton - Marc Jacobs retrospective exhibition, in Paris. 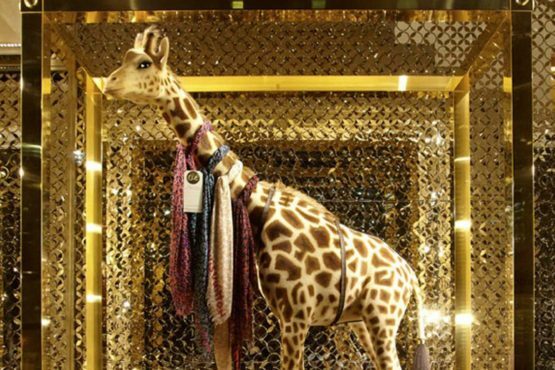 A life sized baby giraffe, with a winking monogrammed eye. 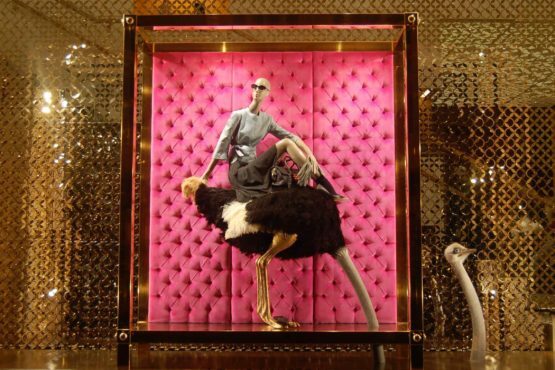 A number of life sized ostriches, with necks flowing from one window, to the next. 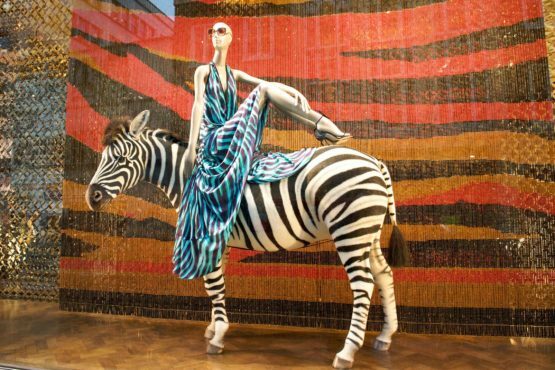 A number of life sized zebras, flocked and hair punched to a realistic finish.